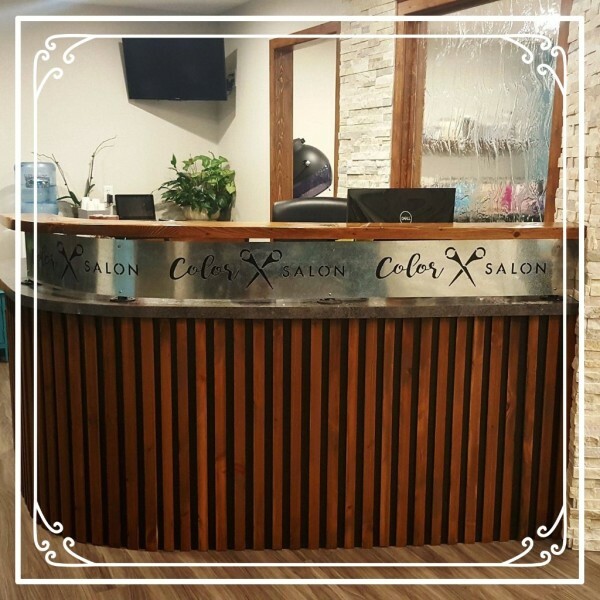 Our cosmetologists offer outstanding services, and our entire staff at Color X Salon is ready to pamper you. 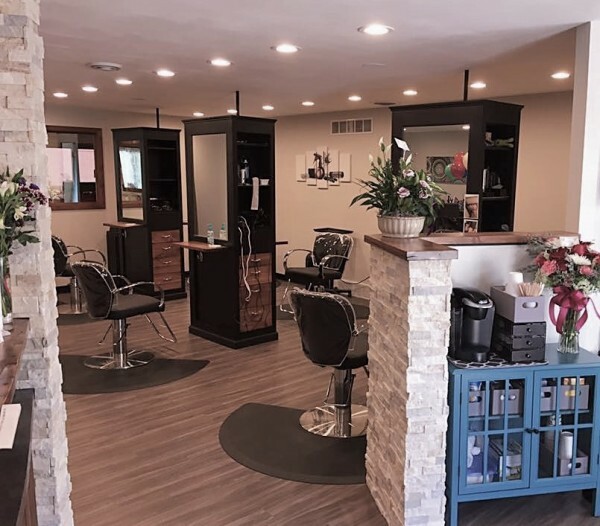 You'll leave our salon feeling rejuvenated and refreshed. 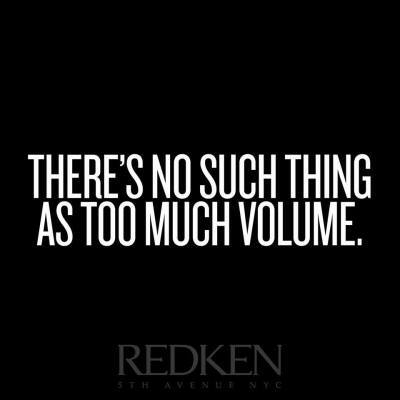 Please call 920-623-9111 to schedule an appointment, we'll be happy to assist you. 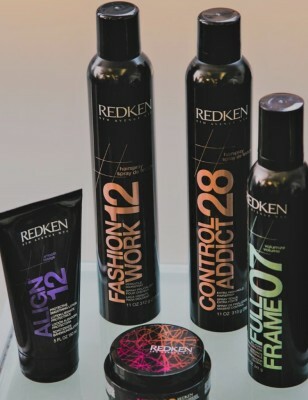 Color X Salon has a little bit of something for everyone.